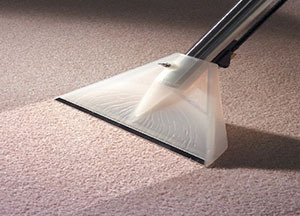 DMC provide commercial carpet cleaning in Leighton Buzzard. We are experienced in providing commercial carpet cleaning, office cleaning and end of tenancy cleaning. Our fully trained and highly skilled commercial carpet cleaning technicians will maintain and protect your commercial flooring. Our staff are smart, wear our company uniform, and will advise on the best processes for your needs. Our team will review your requirements by identifying heavy, moderate and light traffic flow areas and develop a custom carpet cleaning program to suit your needs. This will keep your carpets clean, in great condition, give them longer life and provide a more pleasant place to work in. If you would like any advice regarding carpet cleaning for your commercial building or have any questions, please feel free to contact us.